If you have ever wondered whether or not replacing the old windows in your home will truly make a difference to the value of your home, look no further. The answer is that with the right windows, it will make a world of difference in how your home looks, feels and sounds, which can add value to your property. It should come as no surprise that saving energy in the home means saving money in the bank account. The electricity bill can be one of the largest monthly expenses for a family. 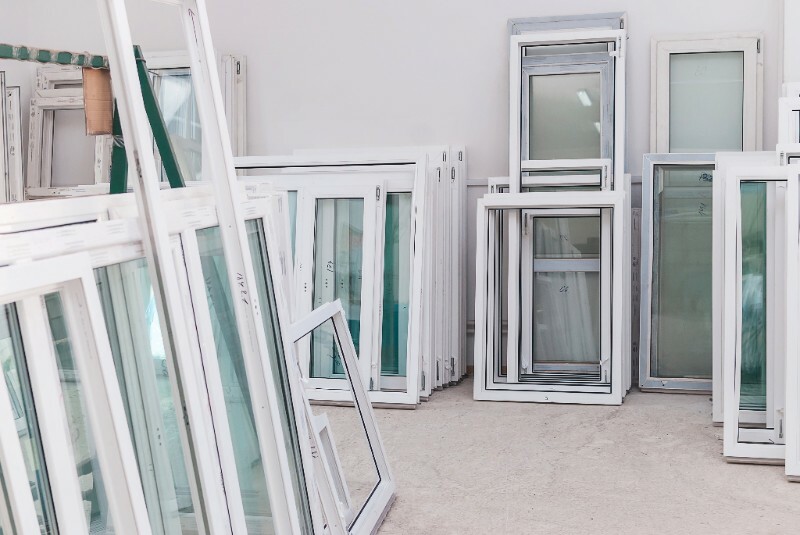 The ideal window replacement will cut down on the waste of your hard-earned cash by better insulating your home from heat or cold, while still letting the sunlight in. Replacing your old window glass with Hi-Performance glass can keep your air conditioning and heat from leaking outside and will reduce your electric bill without compromising the amount of natural light in the home. Make sure that the manufacturer of your replacement glass provides materials that will save you money down the road. This will appeal to prospective home buyers as well. If you are provided with high-quality glass, it will not only reduce your energy costs but because it is stronger and smoother than its low-cost counterparts, it will also be more durable and easy to clean and therefore less likely to need replacing in the future. As with many other aspects of a home on the market, like the kitchen or bathrooms, updated features add value. Each update is one less item that the new homeowner will have to worry about and that has monetary worth. The return on investment for window replacement on resale value is 70 to 80 percent! If each window in your home is fitted with high-quality glass, prospective buyers will know that they will be well insulated from outside temperatures and noise, as well as better protected because of the higher durability of the material. These are three important considerations when choosing a home for quality of life and security, which means they can help you command a higher selling price. Furthermore, modern home buyers understand the benefit of having great windows for aesthetic purposes. A manufacturer of high quality glass will likely have many options for you to pick a style that fits the character of your home, making it overall more appealing and unique. With glass that is newer and easier to clean, your home will be effortlessly market-ready. Replacing your old window panes is a definite boon to your home. It will cut down your energy costs, and when the time comes, help you sell your home for a higher price. If it is an update that you are considering, consider it a no-brainer. Double Hung vs. Single Hung Windows – What’s the Difference?